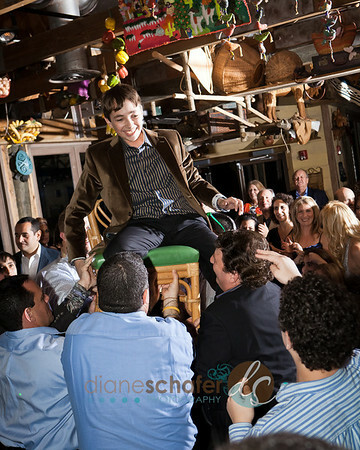 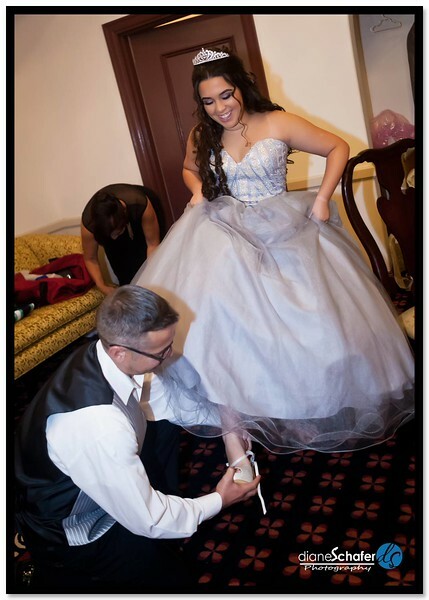 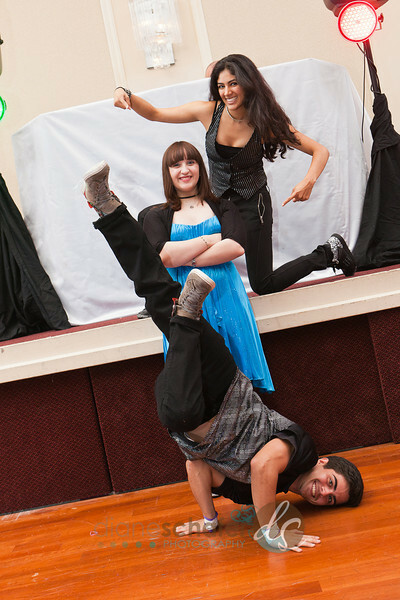 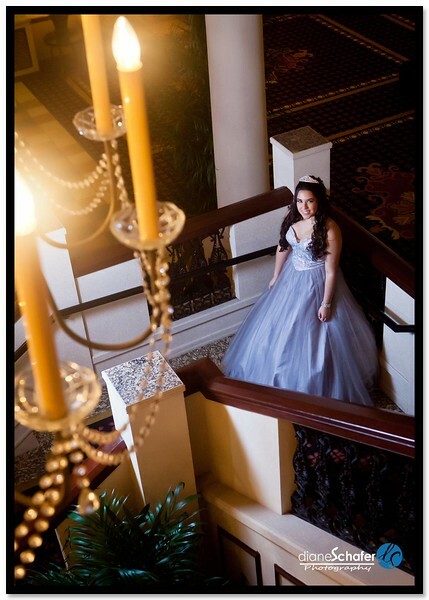 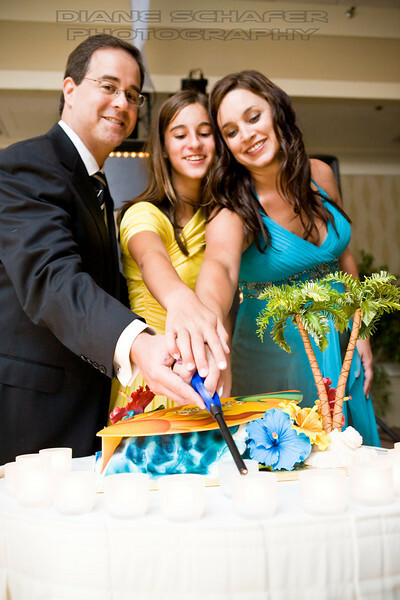 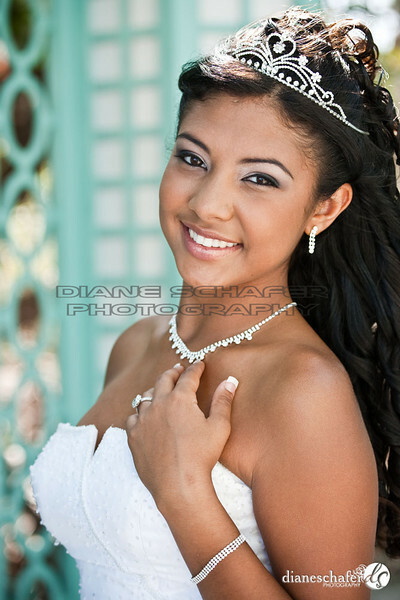 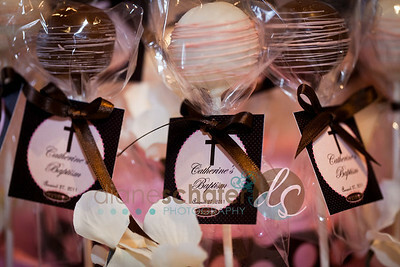 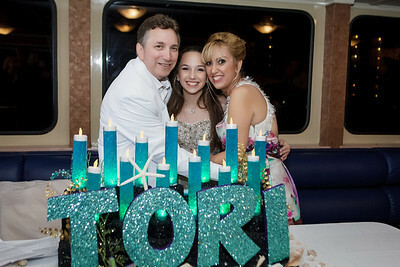 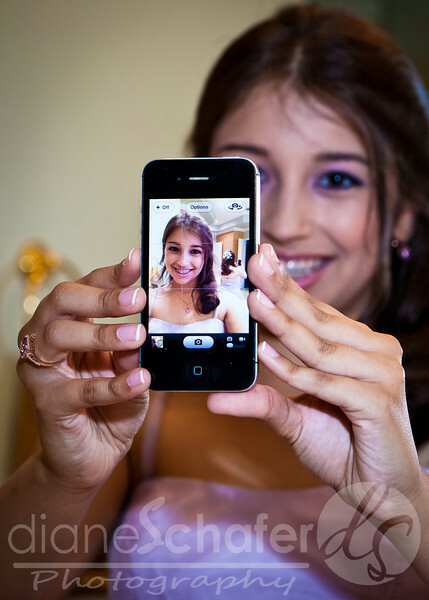 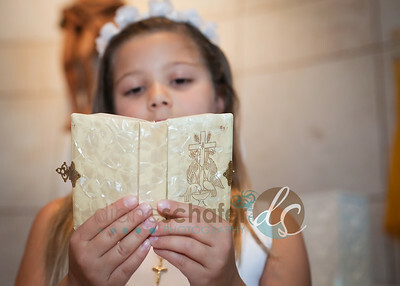 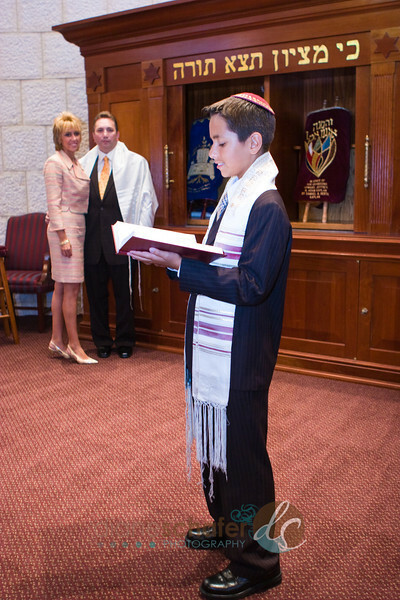 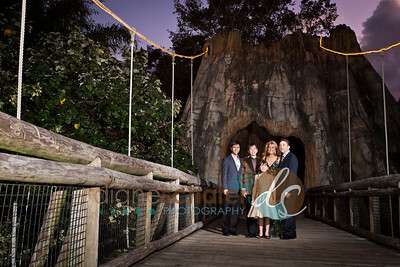 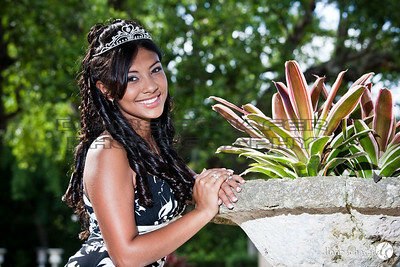 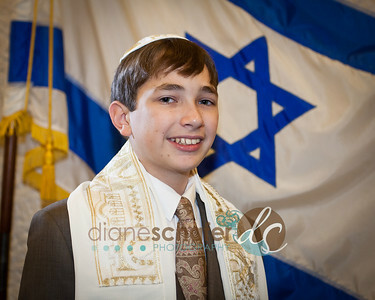 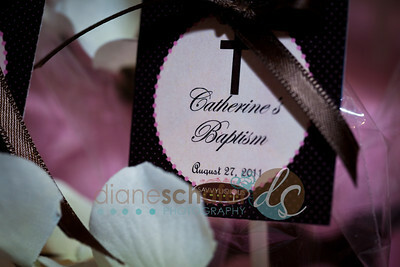 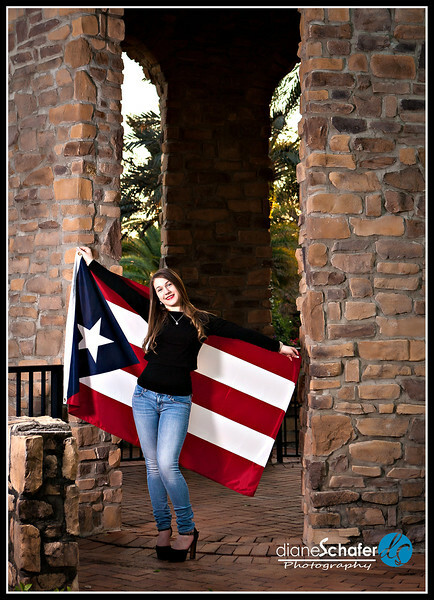 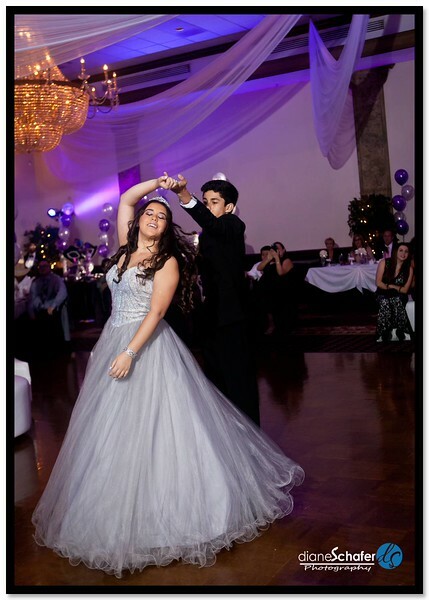 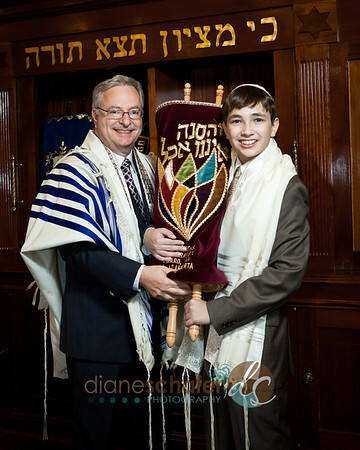 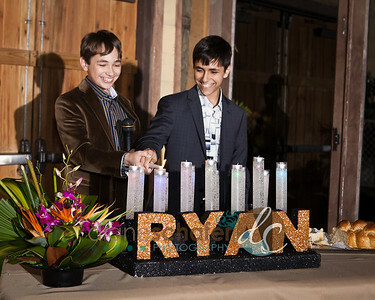 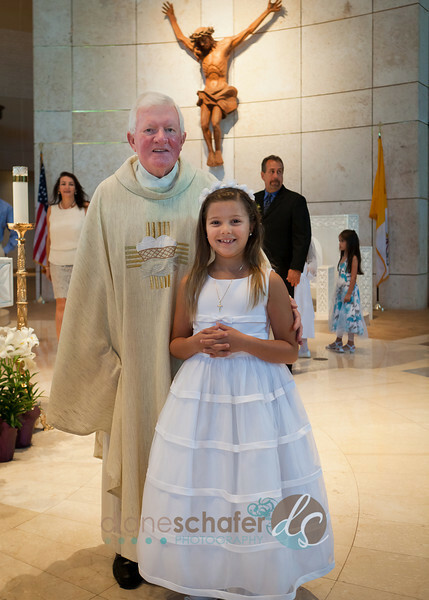 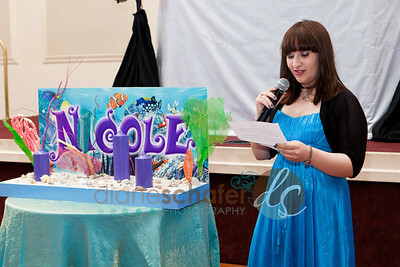 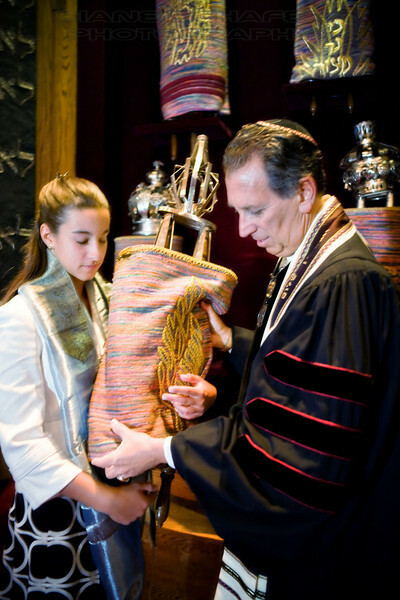 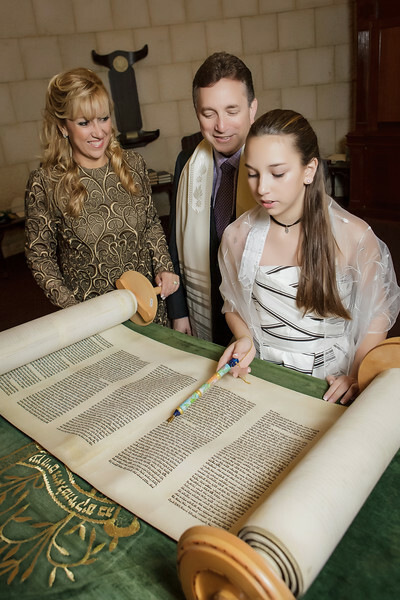 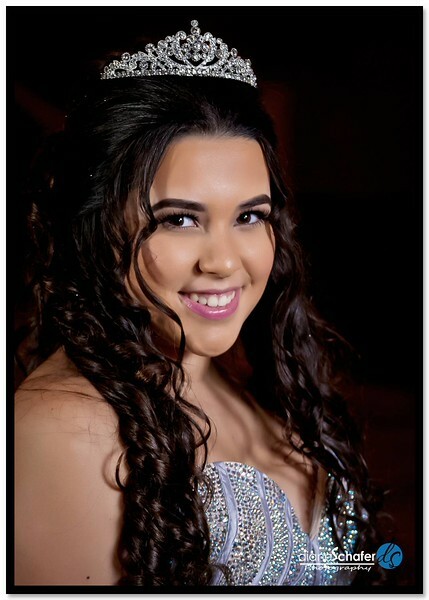 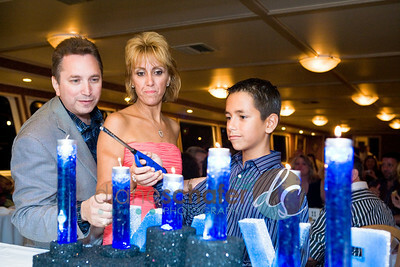 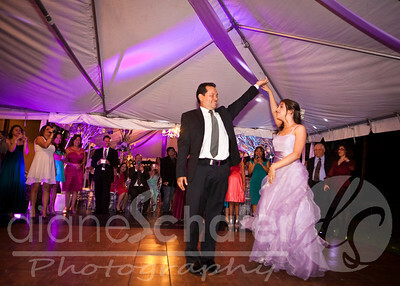 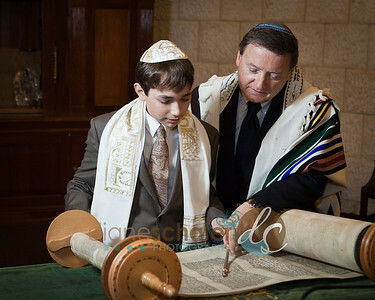 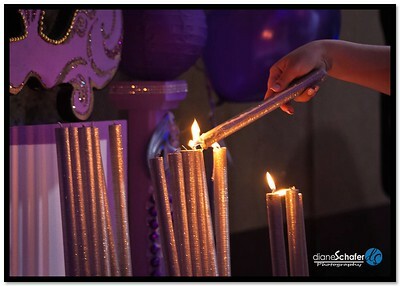 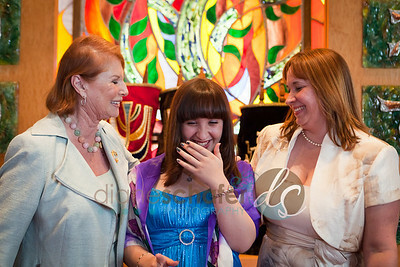 Special family events such as Mitzvahs, Quinces, Sweet 16, Communions, Baptism. 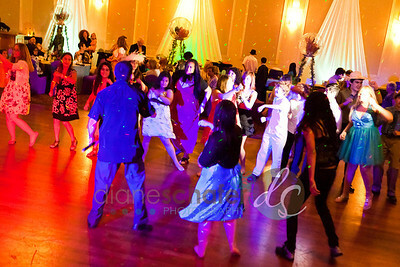 Click thumbnail image to see larger photo view, or click SLIDESHOW on the right. 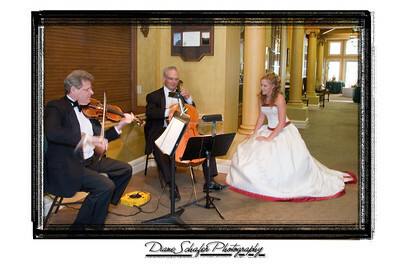 Event photography in Wilmington NC and Wrightsville Beach, Carolina Beach, Figure Eight Island, Hampstead and Portersneck. 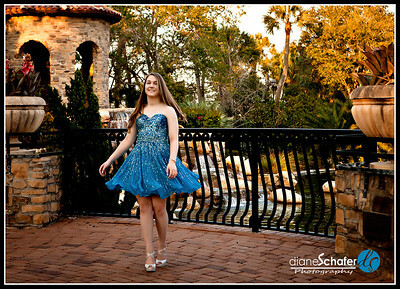 Diane Schafer Photography is a professional photography studio capturing your North Carolina coastal portraits on location in the Wrightsville Beach, Wilmington, Carolina Beach, Hampstead, Figure Eight Island, and Porters Neck area of North Carolina. 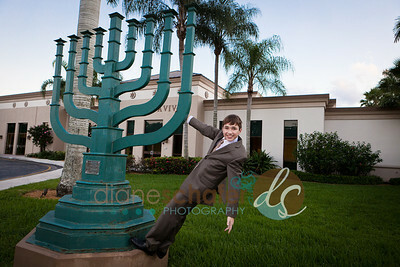 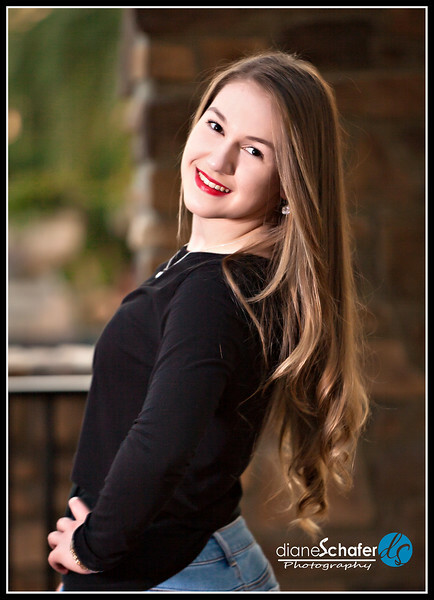 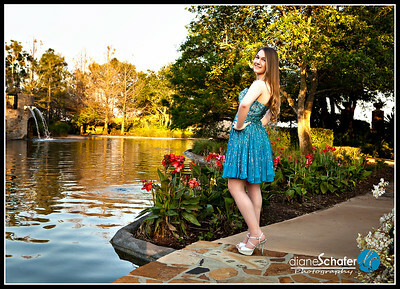 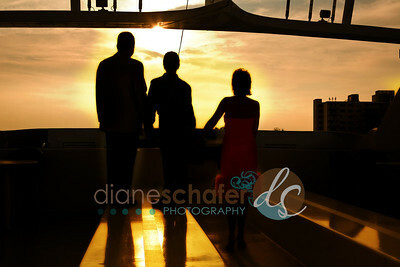 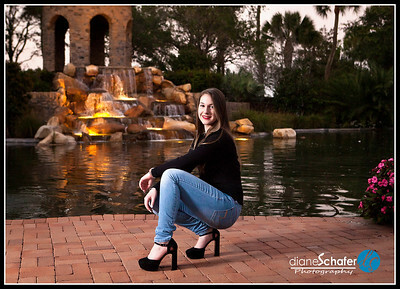 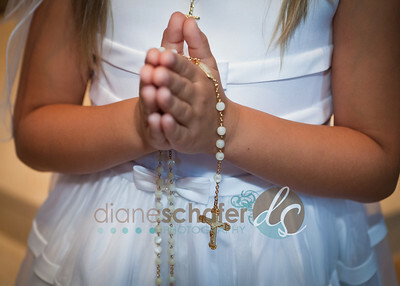 Diane Schafer Photography specializes in family portraits, children portraits, HS senior portraits and corporate business headshots in the east coast of North Carolina. 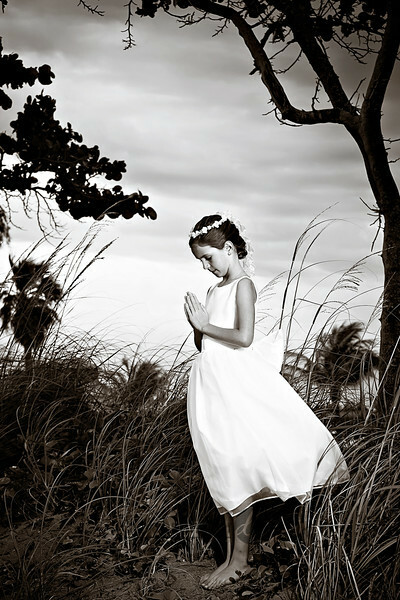 Featuring a clean, clear and crisp style of portraiture, capturing your unique personality.